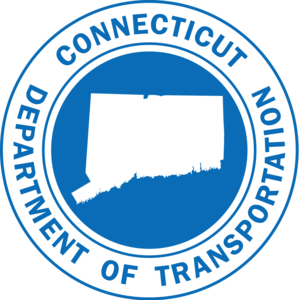 The Connecticut Department of Transportation's (Department) Office of Engineering is developing plans for the construction of a new repair facility on the site of the existing repair facility on Federal Road in Brookfield. The purpose of this project is to replace the existing functionally obsolete repair facility. The project involves the construction of a new building consisting of a 15,000 square-foot bay area and a 6,000 square-foot office area, and will include operational areas for vehicle repair, a materials storage stockroom, private office areas, and supporting office spaces. The existing repair facility will be converted to cold storage. Corresponding site improvements will include removal of a cold storage building, motor fuel island, and underground tanks, installation of motor fuel aboveground storage tanks, motor fuel island, new pavement where necessary, site drainage system improvements, and connection to utilities. The present schedule indicates that final design plans will be available in September 2019. The project will be state funded.